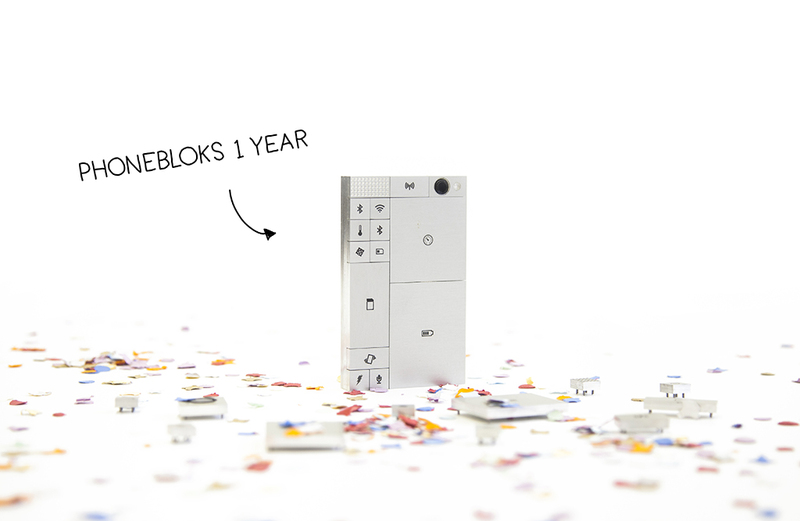 On September 10, 2013, Dave Hakkens uploaded a video explaining his graduation project ‘Phonebloks’ to YouTube and the reaction was phenomenal. In it’s first 24 hours online the film had over 1 million views and momentum continued. 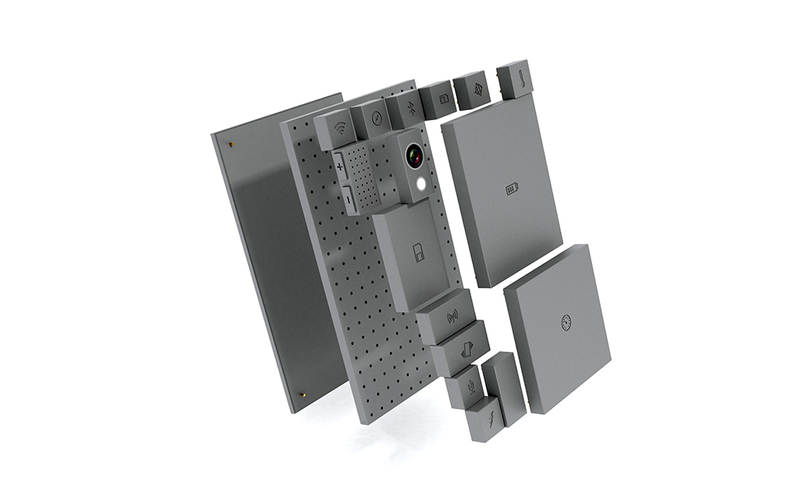 The idea behind Phonebloks is that we can reduce a huge amount of electronic waste by simply upgrading individual components, or “bloks”, of our phones (and other electronic devices), rather than discarding the entire thing if a part of it breaks or becomes obsolete. This will reduce electronic waste, conserve natural resources and protect consumers at the same time. 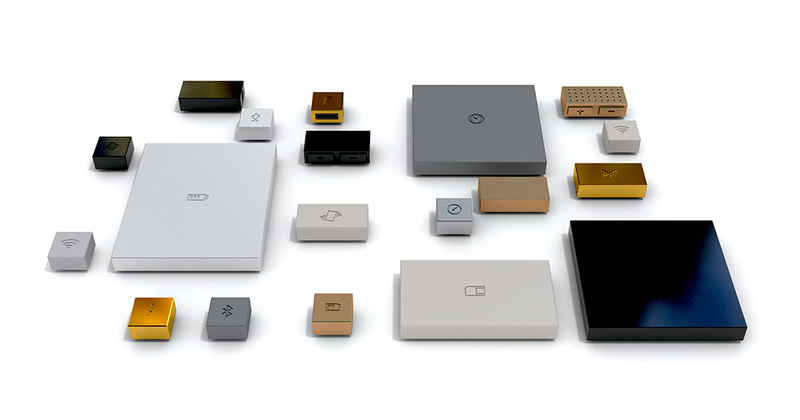 The Phonebloks concept is open-source, so any group can take the idea to the next level. Dave: “Raising money wouldn’t bring it further, while setting up this platform is too big for one company. We need to gather partners to work together with us.” Last year, Google became a partner (through Motorola), this year followed by Sennheiser. 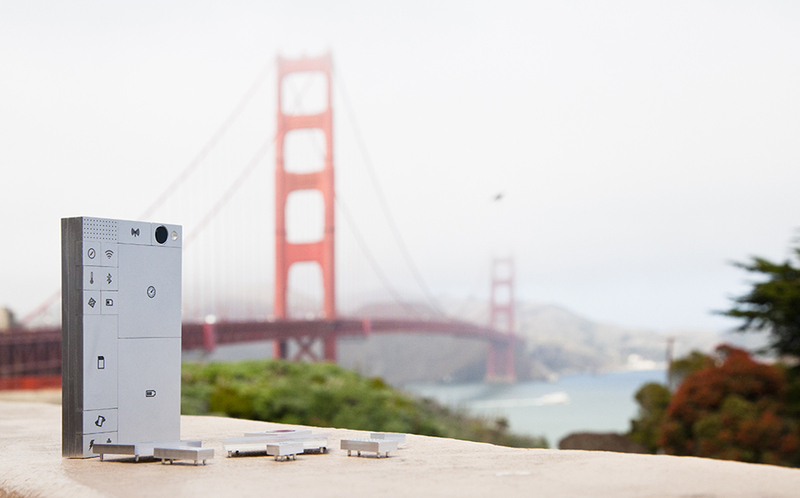 Almost a million people supported the Phonebloks campaign on crowd sharing source Thunderclap. 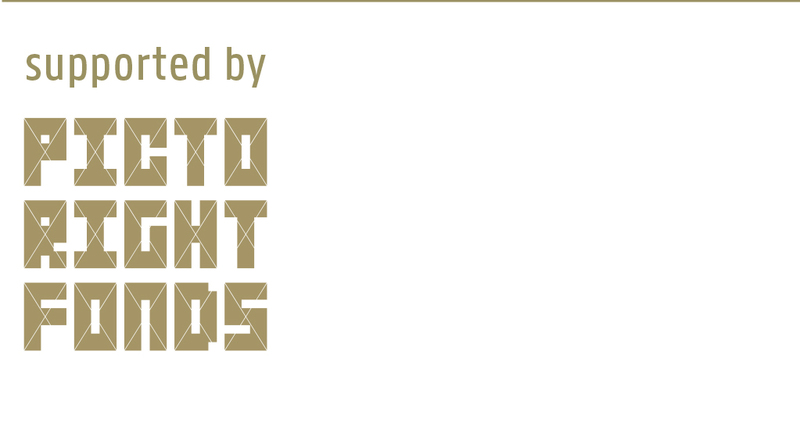 This autumn, Dave Hakkens won the Young Designer Award at the Dutch Design Awards 2014.